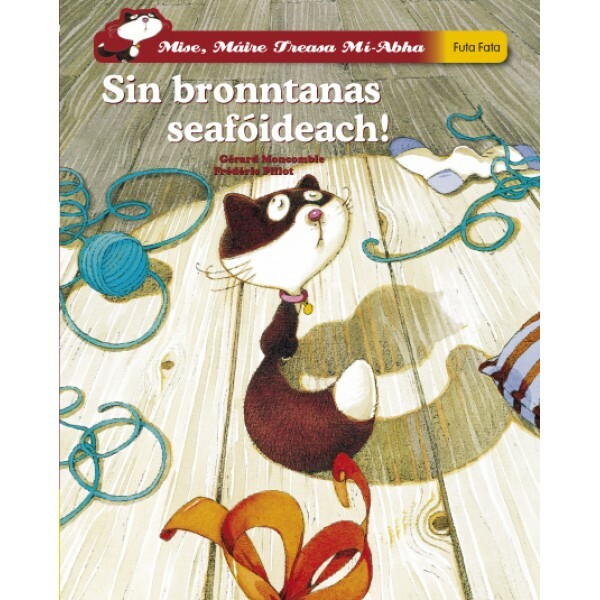 Mise Máire Treasa Mí-Abha - Sin bronntanas seafóideach! 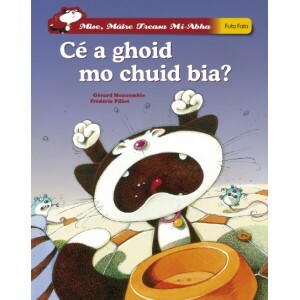 Má tá aithne agat ar chat, bainfidh tú an-sásamh as eachtraí Mháire Treasa Mí Abha! 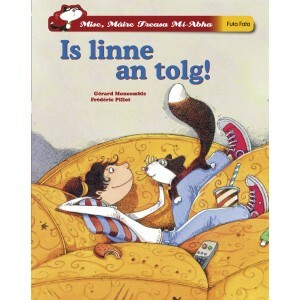 Is breá le Máire Treasa luí siar ar an tolg in éineacht le Sibéal..